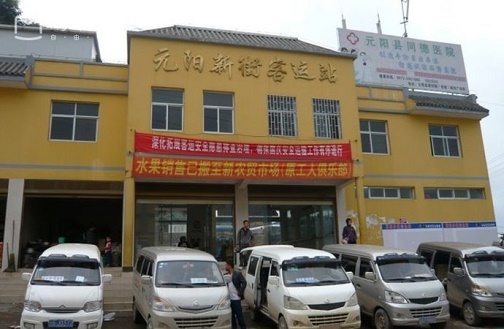 No, Yuanyang has no direct bus for Dali. Just as you said, you can take a bus from Yuanyang to Kunming firstly and then change another one to continue the journey from Kunming to Dali. You do have another way to travel. That is, go from Yuanyang to Jianshui by bus firstly and then change from bus to train at Jianshui to travel to Dali. Comparing with bus, train is more stable and comfortable for long distance travel. If I were you, I would just choose this way.